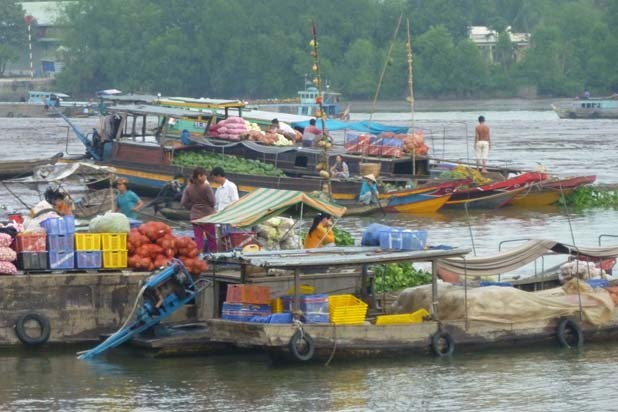 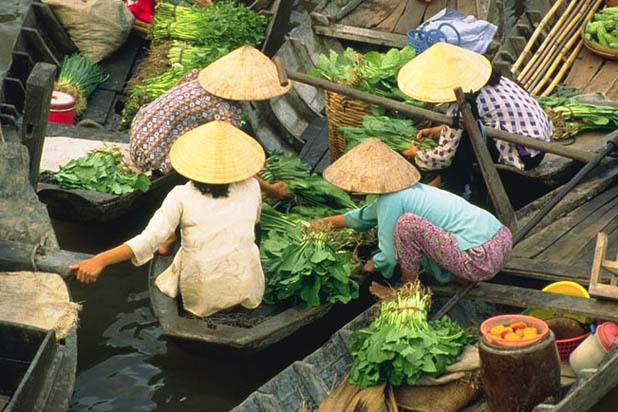 What can we do in Phung Hiep floating market ? 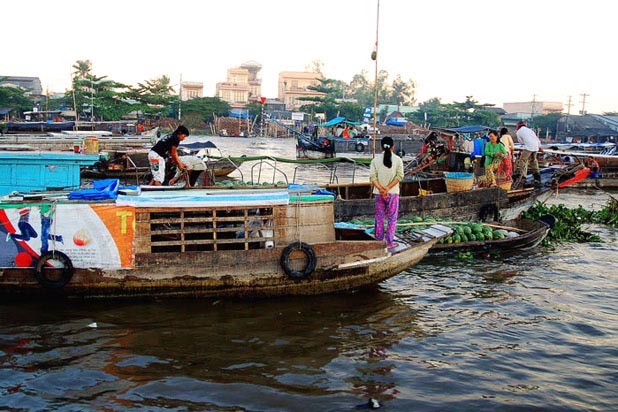 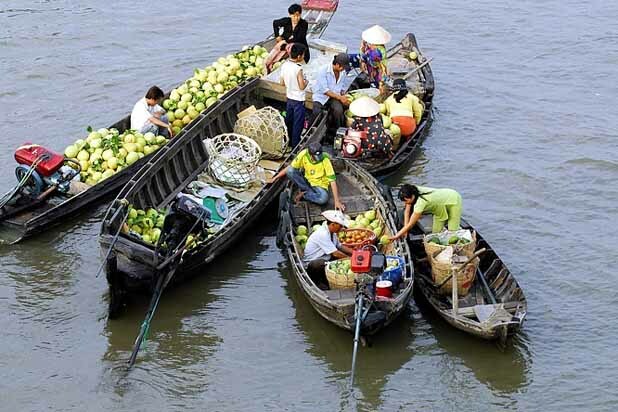 Located at the intersection of 7 canals, Phung Hiep is the biggest floating market in the area. It also stays open longer than others do, until midday. 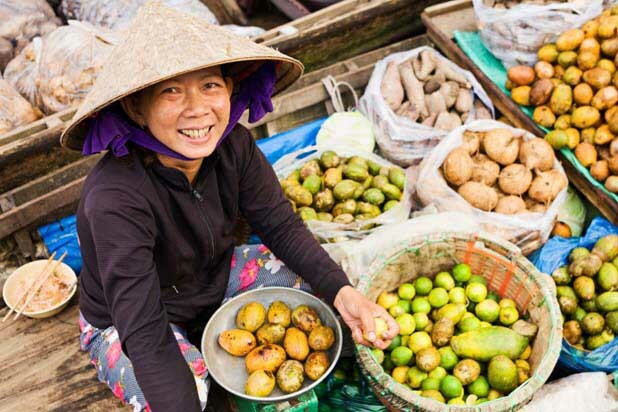 The true delight for photographers is that you may have bird’s-eye view over the market from the Phung Hiep Bridge instead of sparing an effort to climb on decks.